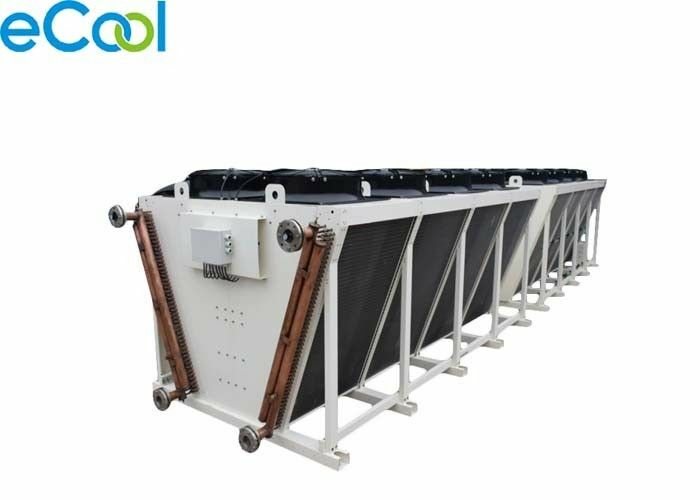 Pipeline design adopts the counter-current heat exchanger, which make full use of the heat transfer area, improve the heat exchange efficiency and ensure the degree of super cooling. 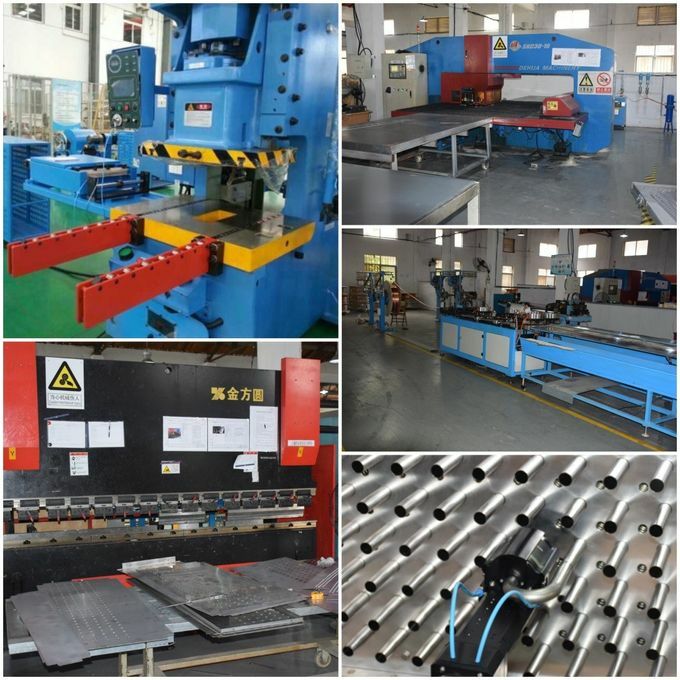 Shell materials are galvanized steel sheet. The paint is outdoor type and treated with high-temperature curing, which makes the shell high in strength and anti-corrosion. 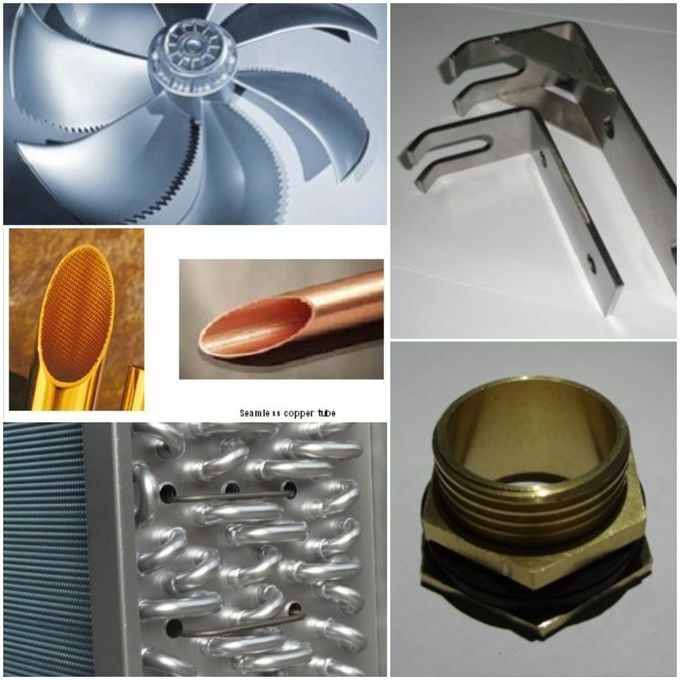 Shell material of Air-cooled Condenser is 3003 aluminum alloy or DC51-D+180g. The paint is outdoor type and treated with high-temperature curing, which makes the shell high in strength and anti-corrosion. Generally we trade in FOB and EXwork, but sometimes according to customer's requirements,we can trade in CNF,CIF,CIP etc,it depends on different customer's actually situation. We've cooperated with reliable forwarders for many years,all of them have rich experience in international shippment and operation.